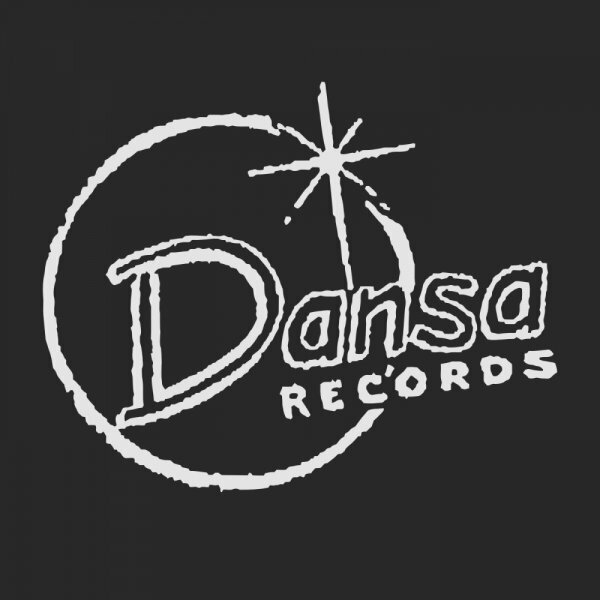 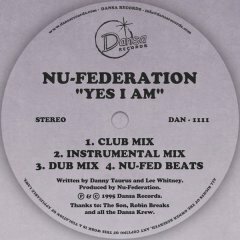 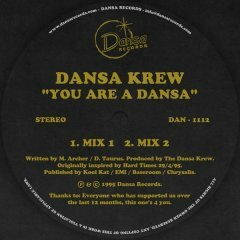 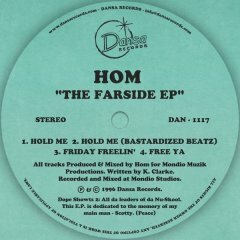 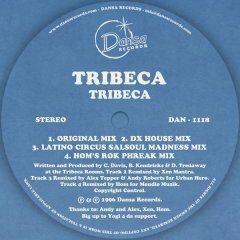 Dansa Records was established in 1993 with the underground release of Slo Moshun 'Bells of New York'. 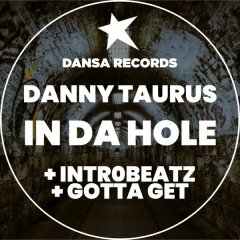 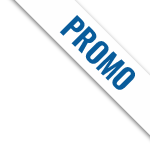 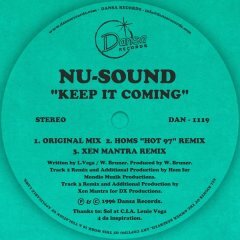 More than 20 vinyls releases followed between 1993-1996 including tracks and remixes by Xen Mantra, Danny Taurus, Grant Nelson, Robin Breaks, Madagascar, Da Vibe Project, Tuff Jam, Maurice Fulton and Sherwood. 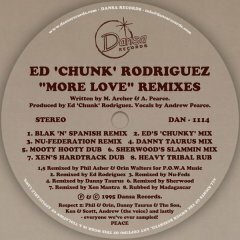 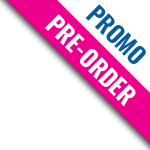 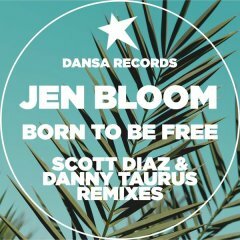 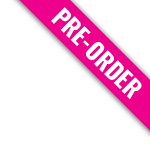 2017 sees the relaunch of the label with the reissue of the remastered back catalogue in digital format for the first time followed by new material by up and coming and established artists.